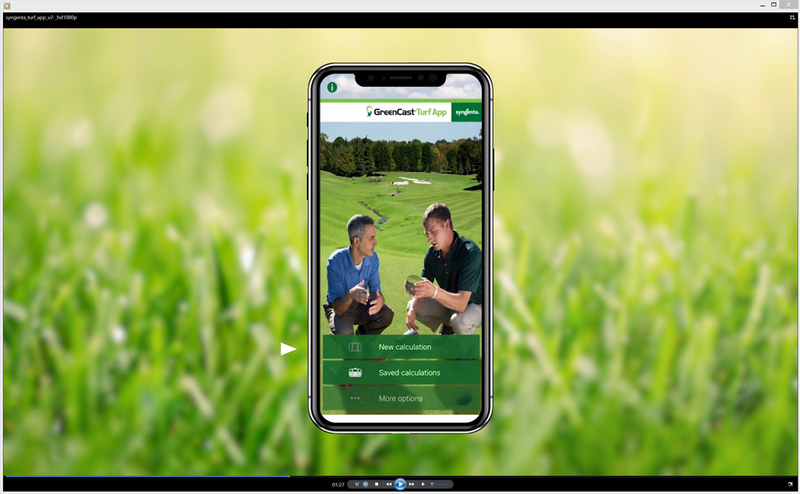 The GreenCast Turf App is a great way to make spray applications easier and more accurate, as well as to manage all your spray agronomy records in one place. The easy-to-use app is available for both Apple and android smartphpones and tablets. And to help get you started, Syngenta Turf Technical Manager, Glenn Kirby, has produced a short video with the key steps, and a few little tricks to get the best from it. Once set up with your club and course details, which he says will take no more than 10 minutes, it will save huge amounts of time in calculating spray tank loads and fill programmes, along with recommended nozzle selection and sprayer calibration and settings. And it will compile all the spray records you are required to keep. 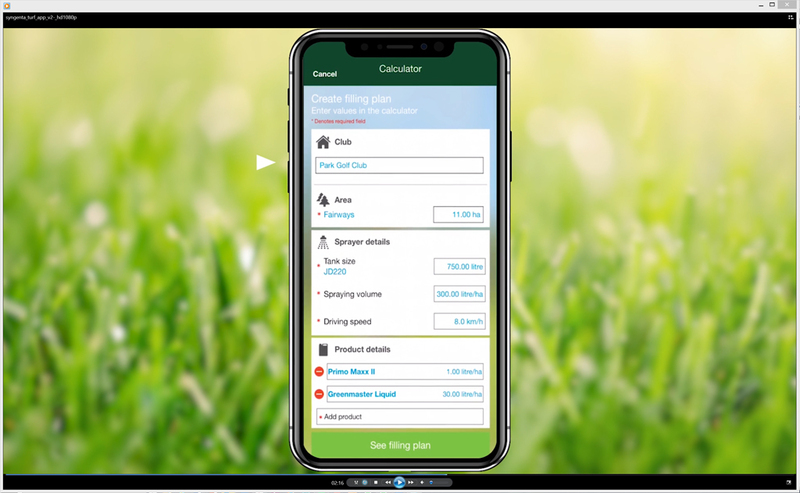 You, or your agronomist, can use the App to make up spray recommendations for fungicides, fertilisers and other inputs – then simply email the spray sheet direct to the operator. And download the App now from the iStore or GooglePlay.